The managed WordPress hosting market is a competitive one. 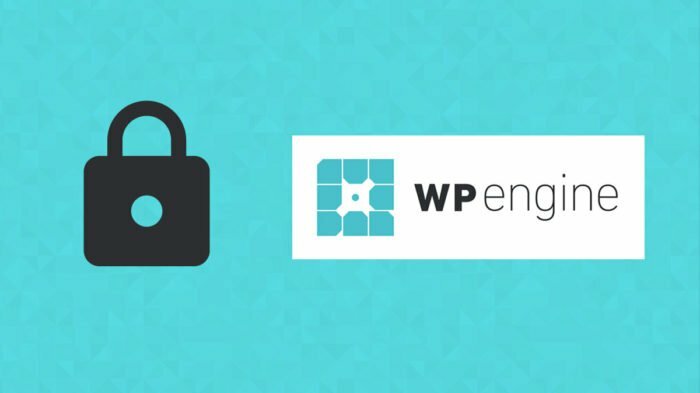 Among one of the most popular WordPress hosts is WP Engine. If you find yourself shopping for a new host, or have recently switched to WP Engine, and need to migrate your website to their platform, I’ll walk you through the process, step-by-step. 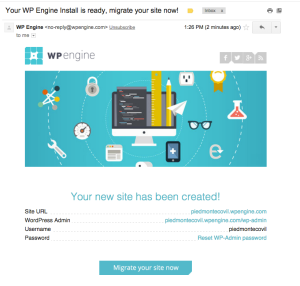 While some website migrations involve a bunch of manual steps, WP Engine has made our lives much easier by creating the WP Engine Automated Migration plugin. 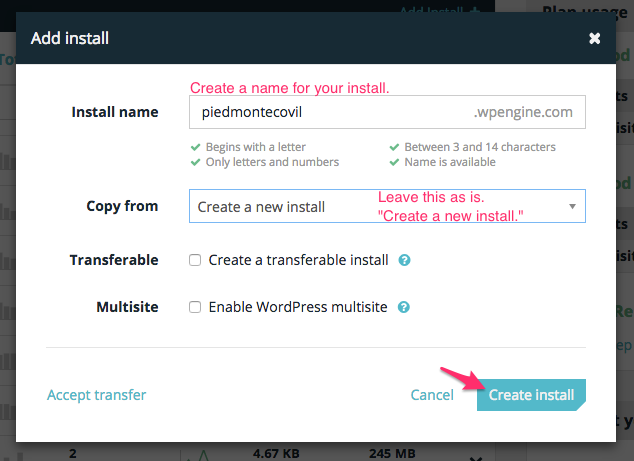 Once you install the plugin on your existing site, just enter some basic details that WP Engine provides, and you could be up-and-running in an hour or two (depending on how long it takes DNS to do its thing). 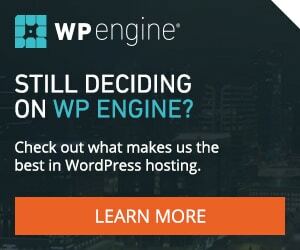 Get 4 MONTHS FREE on an annual plan with WP Engine. Keep this page open, or copy all the information to your clipboard. You will need it shortly. This BlogVault page is where you can track the status of the migration. It might say “Processing” for several minutes before it displays the progress. Keep in mind, the larger your site is, the longer this will take. Please be patient. You’ll also receive an email confirmation the migration has started. It will contain a link back to your migration status page. Check all pages, posts, comments & other content. Confirm all your functionality is still working. 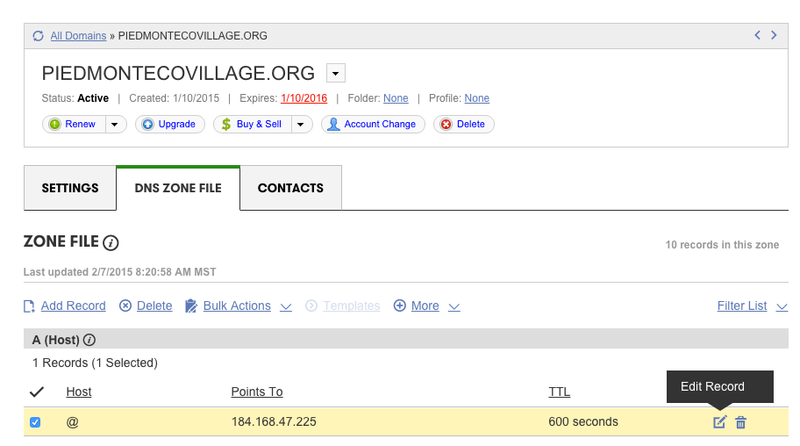 You might even want to login to your admin area and make sure all plugins match up. 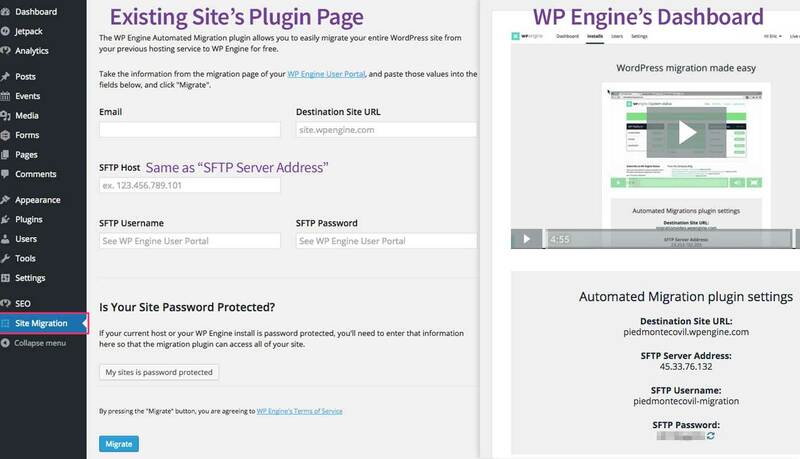 If your two sites DO NOT match up exactly, contact WP Engine support to see what went wrong during the migration. Yes, you read that right. It sounded strange to me at first, too. But this time, you will change one key piece of information when you run the plugin. 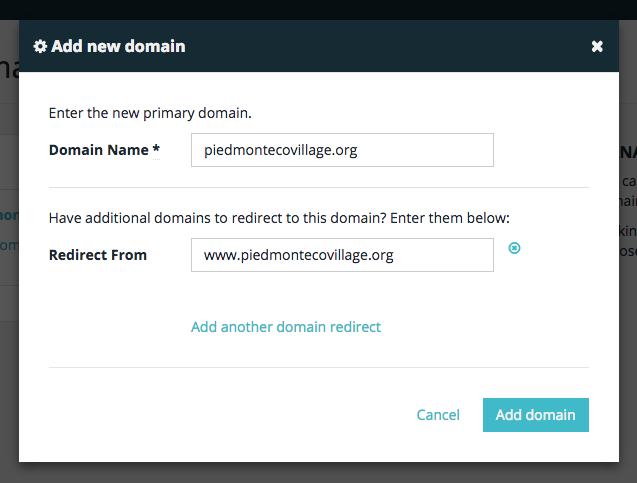 For the “Destination Site URL,” enter your actual domain (ex: piedmontecovillage.org). Keep all the other info the same as the first time. It will adjust the site URL settings in your database to reflect your actual domain. After the first migration, WP Engine still thinks you want your site to live at sitename.wpengine.com. But you really want it to live at companyname.com. 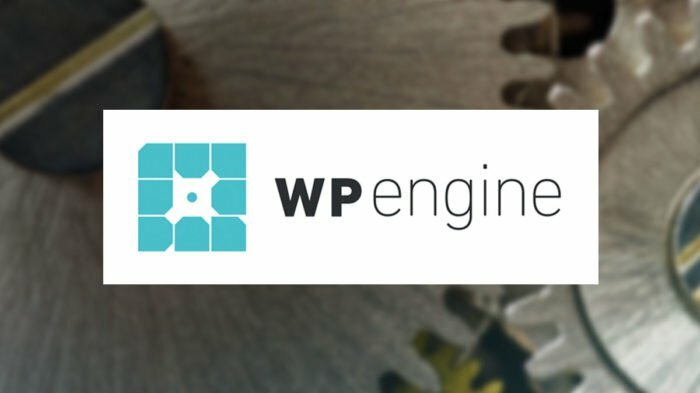 Now we need to tell WP Engine what your actual domain is — because you don’t want people accessing your site at companyname.wpengine.com. The example below is NOT using www before the domain. If your site uses the www, put your www-version in the “Domain Name” field, and the non-www version in the “Redirect From” field. 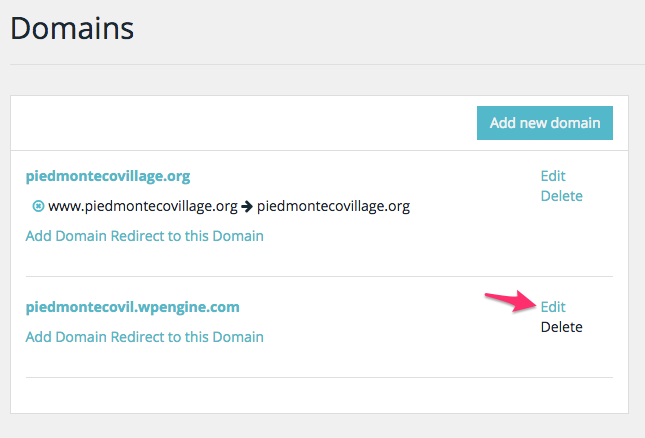 While this next part is not necessary, I like to redirect sitename.wpengine.com to my actual domain, as well. 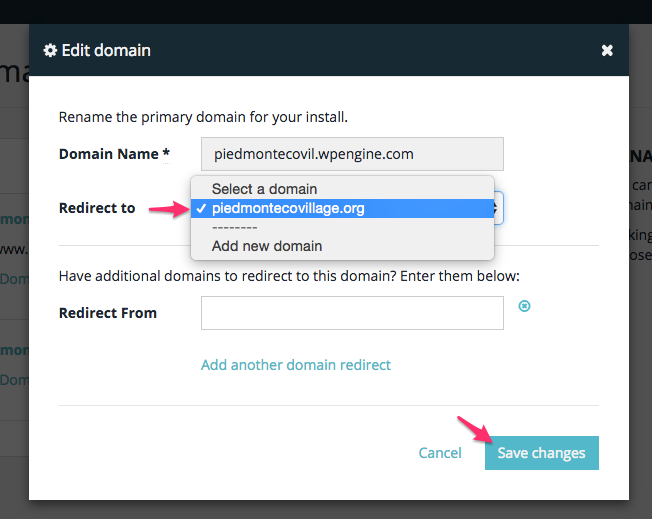 Once you’ve added your domain to WP Engine, you are ready to change your DNS settings. This will vary depending on where you manage the DNS for your domain. I’ll show instructions for GoDaddy below, but if you’re not using GoDaddy for DNS, you’ll need to change the A record for yoursite.com to point to your WP Engine IP address. After you update the DNS, it could take anywhere from 20 minutes to 12 hours for your changes to take place, and for your site to be served up on your new WP Engine server. TIP: If you see an option to adjust your “TTL,” set it to the shortest amount of time possible. This will make the update happen faster. 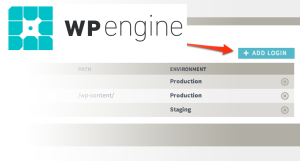 WP Engine automatically creates default database tables when you setup a new install (ex: wp_options, wp_posts, etc.). However, if your old site was hosted on a platform that used custom database prefixes (ex: wp_810xgyt9_options), you’ll have two sets of database tables. 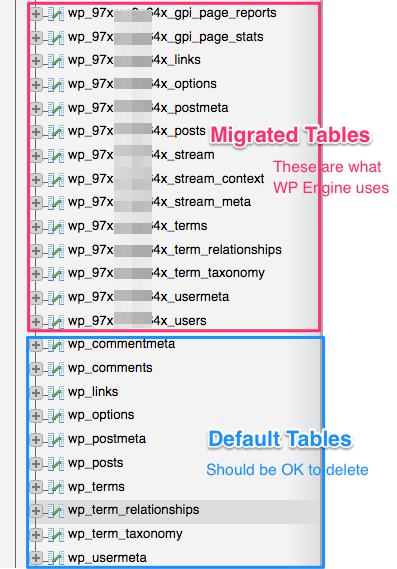 WP Engine is using your custom-prefixed tables. 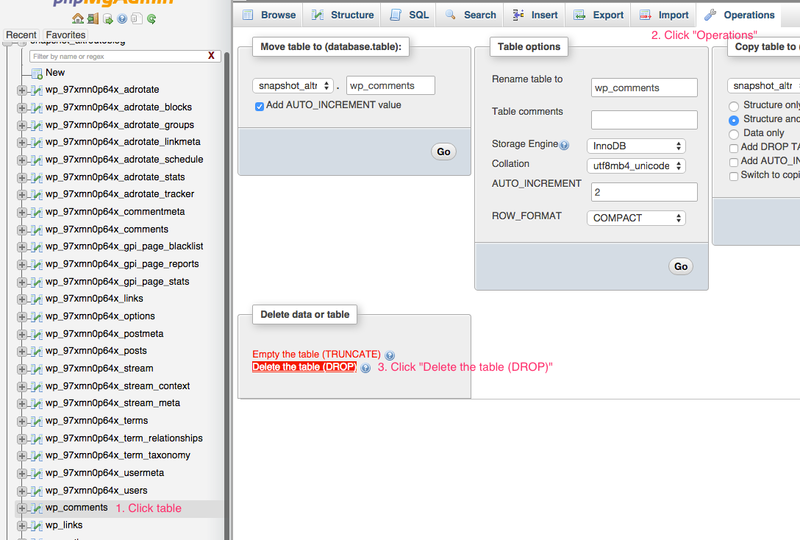 They ARE NOT using the default tables that they created automatically. If you like to keep your database really clean, you can delete the default ones. Also know that leaving them there will likely do no harm. NOTE: This is more technical, and requires accessing your database directly. Please take precaution before deleting or modifying anything in your database. And be sure to make a backup first. Let me know how it worked out for you, or if you ran into any challenges along the way. You might enjoy our WordPress hosting guide. It contains tips on what to look for, as well as comprehensive recommendations depending on the type of website you manage.